Courtesy of CENTURY21 Randall Morris. 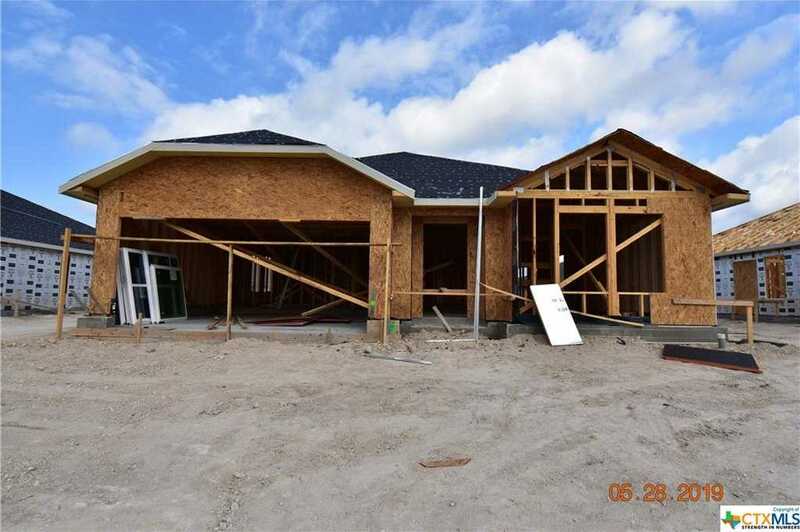 Please, send me more information on this property: MLS# 369136 – $160,450 – 6603 Catherine Drive, Killeen, TX 76542. I would like to schedule a showing appointment for this property: MLS# 369136 – $160,450 – 6603 Catherine Drive, Killeen, TX 76542.